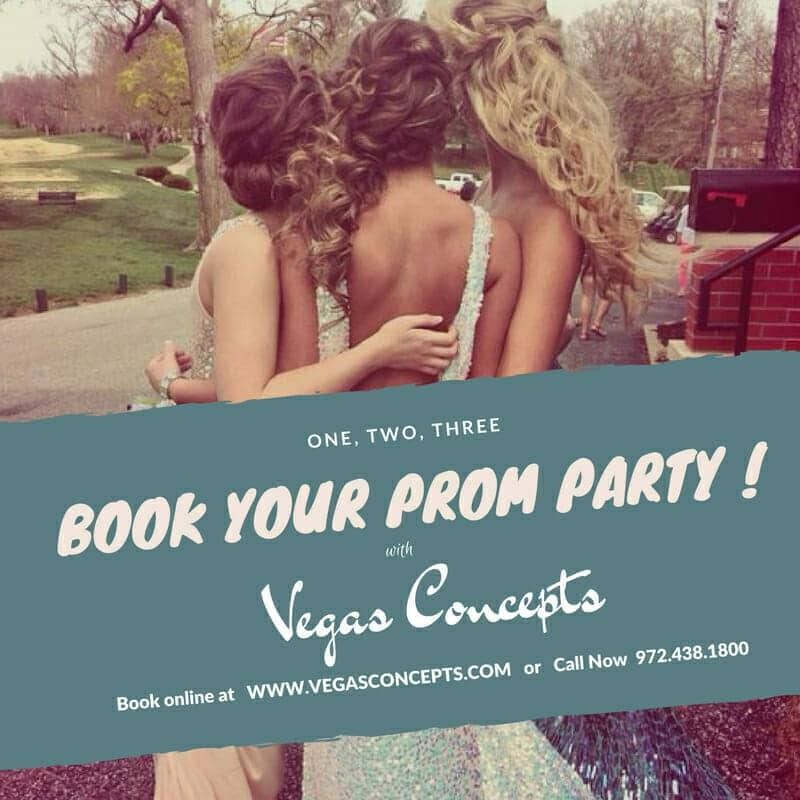 Vegas Concepts Events is Texas' best casino entertainment provider. Our parties are epic and for some of the most admired and respected organizations in the world. Our clients expect the best and we deliver it to them. We currently have opportunities to work as a Casino dealer in the Dallas-Fort Worth metro area. We are currently offering online classes for casino dealers to join our award-winning team. You will be responsible for personifying our name, VCI Events, in all that you do. Open positions include blackjack, craps, roulette and poker dealers. If you are an experienced croupier, we would like to speak with you as well. Our events are conducted throughout the Dallas-Fort Worth metroplex and are generally 3-4- hours. Our events occur in major hotels or venues. Generally, they are during evenings and weekends. 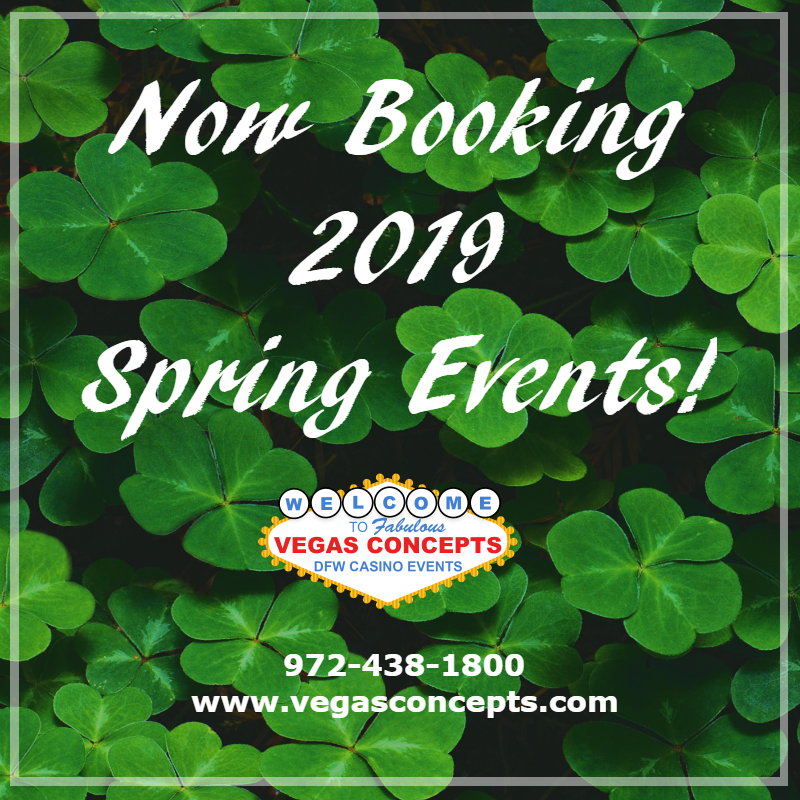 Our dealers are asked to learn all casino games, the strategy and flow, then you work our events and deal that game for the specified 3-4-hour window of time. We will ask you to be able to dealer our casino games for 3-4- hours, have fun and let your personality shine, to follow basic instruction and to know the games. Our events occur in major hotels or venue.